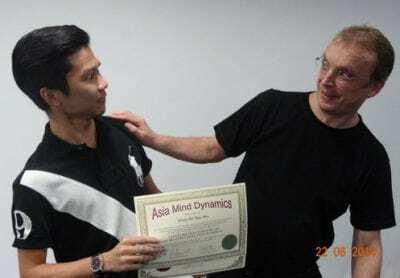 Asia Mind Dynamics’ Certified NLP Practitioner and Time Line Therapy® Practitioner Training are recognised by the American Board of Neuro Linguistic Programming or ABNLP and The Timeline Therapy Association. Both are the most reputable boards in their respective fields. Asia Mind Dynamics’ Certified NLP and Time Line Therapy® Practitioner Training meets and exceeds the highest standards, and guidelines for excellence set by these leading boards. Our Certified NLP and Time Line Therapy® Practitioner Training delivers more than just a training – it is an experience from the first day and continues way beyond the completion of your NLP Practitioner and Time Line Therapy® training. We teach you NLP and Time Line Therapy® in a way that helps you create results during, and after your NLP Certification training. 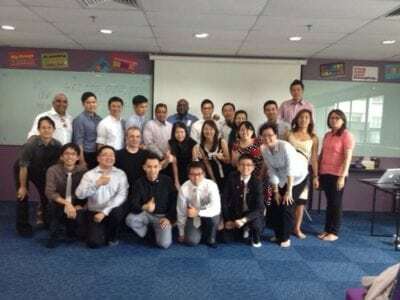 And our participants have shown excellence in their life after their Certified NLP Practitioner and Certified Time Line Therapy® Practitioner Training. NLP has been called the Art and Science of Personal and Professional Positive Excellence. It has been derived from studying how top people in different fields obtain outstanding results. Time Line Therapy® the way it was suppose to be – by creating excellence in your life. Our Certified NLP Practitioner Training is 8 days long, and it is split across 3 modules and 3 weekends. Upon successful completion of your Certified NLP Practitioner Training, you can join our 2 days Time Line Therapy® Training for free! You might say that this is too long, and you don’t have the time, and we get you. 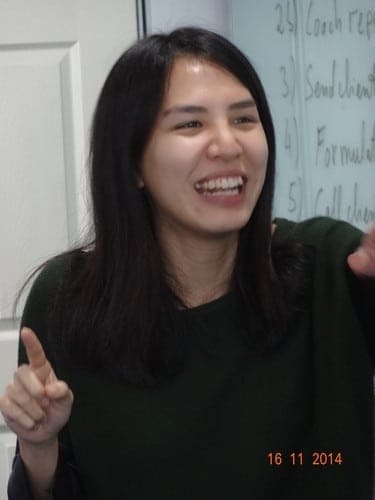 But our past participants believe that it is great to be able spend so much time in our training to really explore the techniques and methodologies of NLP and Time Line Therapy® in every way possible. You won’t get rushed through the exercises, because your learning is important to us. You explore NLP through many, many exercises. This makes it a highly experiential training. NLP is about working with body and mind to experience, how change and transformation is experienced. You won’t just sit there and listen to your NLP trainers, because this won’t bring you the experience of learning NLP. We will keep you busy for a reason!! Because we are sure that you are able to apply your learning of NLP and Time Line Therapy® during and especially after the training. 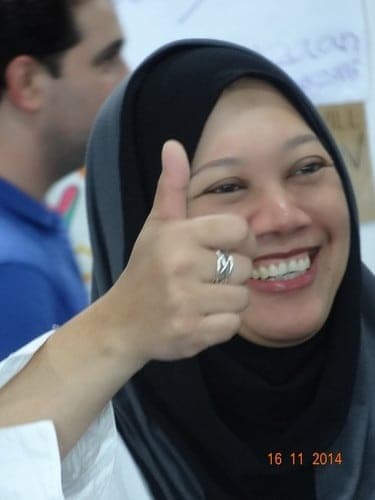 Because we believe that as a Certified NLP and Time Line Therapy® Practitioner trained by Asia Mind Dynamics, you deserve to be able to create your life the way you want, desire and deserve it. With us, you learn to create outstanding results. 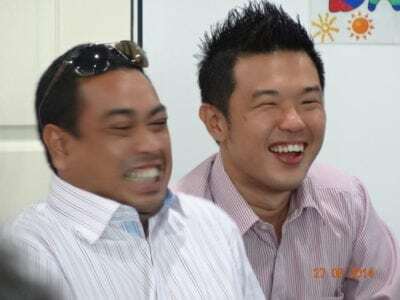 Here is a video that shows you just a sample of our participants and how they used NLP and Time Line Therapy® as taught by Asia Mind Dynamics to create their results. May be you want to be rich and create Financial Freedom, or just recreate a broken relationship. May be your boss overlooks you for the promotion, and that is your goal. Or you want to become an author, but don’t know how. It is possible that you want to expand your business, win the negotiation for a million dollar deal or simply plan to lose weight. 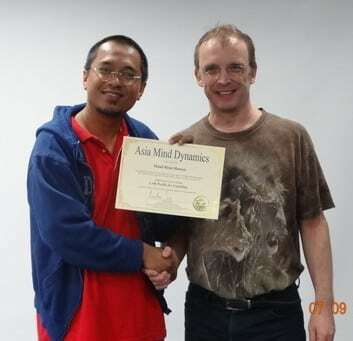 No matter how big or how small your goal is, with us in Asia Mind Dynamics, you can create your Blueprint for Success. Watch this video for additional reasons why our Certified NLP and Certified Time Line Therapy® Training is so different. Recognize the importance of the Body-Mind Connection and how your thoughts create your results in life and career. The secrets of instant rapport – connect with others at a deep emotional level. Learn the 3 hidden ingredients to succeed anytime, anytime. Master your emotions, anytime, anywhere – be relaxed, confident, happy, and passionate, or feel any emotion desired, when needed. Emotions drive decisions, and wouldn’t you like to be able to be in peak performance anytime? You will learn a variety of anchoring techniques that allow you to gain emotional mastery in any situation. We have created additional exercises that go beyond NLP and the Anchoring Exercises, that make your life much easier and more impactful. Conversational mastery and how to induce powerful & empowering states in those around you through the way you arrange your conversations. Practice hypnotic language patterns with volition to achieve win-win outcomes. Learn to manage verbal and non-verbal communication as a crucial pathway to success. Learn how to use language purposefully and powerfully to stir the thoughts of anyone in the direction of your desire to a positive outcome. 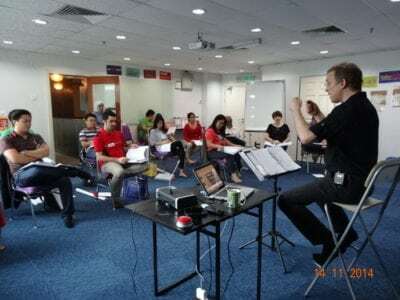 In fact, our Certified NLP training contains language patterns not taught anywhere else, to increase your influence after the training immediately. Understand how individuals, such as your family clients, customers, and employees process information and how they structure their thoughts – through only a few sentences, and careful observation, you will be able to change their life because you address them at the deepest level. Learn powerful visualization strategies. Goal setting is at the heart of NLP. And you learn to visualize and create future events that are so desirable that you are simply compelled to succeed? But there is more to NLP Goal Setting Techniques that only a few people are aware of. And you will learn these 3 prerequisites required to achieve your goals. Why do we do what we do? Elicit inner strategies that determine our life. Everybody acts differently in certain situations – but there are ways to identify and influence an individual’s unique strategy – and you will learn that too. Eliminate limited decisions, expressed in sentences such as “I cannot present”, “I cannot sell”, “I will never be the leader I want to be”, “I cannot get rich.” After their elimination, just imagine you can…. Overcome procrastination through easy-to-apply techniques – nearly everybody procrastinates, but there are ways to get over with it, once and for all! Apply non-verbal communication to positively influence people in all kinds of situation to create win-win outcomes. Body language is the hype throughout the world. But many of the statistics about body language, and displayed in many websites across the world are just wrong, and we tell you why. Overcome and manage negative emotions, such as anger, fear, doubt, guilt, frustration and more. These negative emotions hold us back and create feelings such as inadequacy. But there are ways to get rid of this emotional baggage, now, to ultimately become calmer and relaxed when tackling your future challenges! Manage meetings-, negotiations-, and sales situations the way you want it. NLP provides clear pathways to success in these situations so that you never again waste your time in inefficient ways. Learn the power of precision questions – Sometimes we achieve outcomes in conversations, and sometimes, we don’t. But every single word someone says is uttered with a particular reason. Learn to listen purposefully and then asked carefully placed questions to gain the power to get behind the meaning of what really is meant. You will do the work – you constantly practice and experience -, to make the changes in you and your life and to create the results you want!! Time Line Therapy® Practitioner, recognised by The Time Line Therapy Association. Both Boards are the world’s largest and most reputable boards, ensuring that you receive the highest quality of training in the respective field and Asia Mind Dynamics is proud to be associated with these highly recognised boards. All you need to do now is to contact us and give yourself a chance to empower yourself beyond your imagination. Contact us for any further information that you need and let us show you how easy it is to live the life of your dreams or give us a call at 012-287 5048 (Andreas) for an initial (free) consultation or send an email to [email protected]. We would be delighted to sit down with you without any obligation and clearly discuss your requirements.